In accordance with the requirements of title II of the Americans with Disabilities Act of 1990 ("ADA"), the Central Valley School District will not discriminate against qualified individuals with disabilities on the basis of disability in its services, programs, or activities. Central Valley School District does not discriminate on the basis of disability in its hiring or employment practices and complies with all regulations promulgated by the U.S. Equal Employment Opportunity Commission under title I of the ADA. Central Valley School District will generally, upon request, provide appropriate aids and services leading to effective communication for qualified persons with disabilities so they can participate equally in Central Valley School District programs, services, and activities, including qualified sign language interpreters, documents in Braille, and other ways of making information and communications accessible to people who have speech, hearing, or vision impairments. 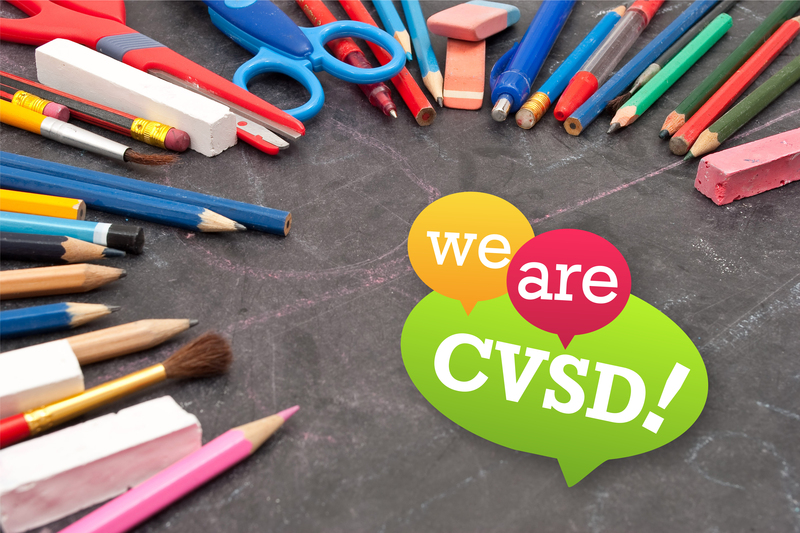 Central Valley School District will make all reasonable modifications to policies and programs to ensure that people with disabilities have an equal opportunity to enjoy all of its programs, services, and activities. For example, individuals with service animals are welcomed in Central Valley School District schools and offices, even where pets are generally prohibited. Anyone who requires an auxiliary aid or service for effective communication, or a modification of policies or procedures to participate in a program, service, or activity of Central Valley School District, should contact Rick Doehle, Executive Director for Human Resources, 19307 E Cataldo, Spokane Valley, WA 99016, phone (509) 558-5442 as soon as possible but no later than 48 hours before the scheduled event. The ADA does not require the Central Valley School District to take any action that would fundamentally alter the nature of its programs or services, or impose an undue financial or administrative burden. 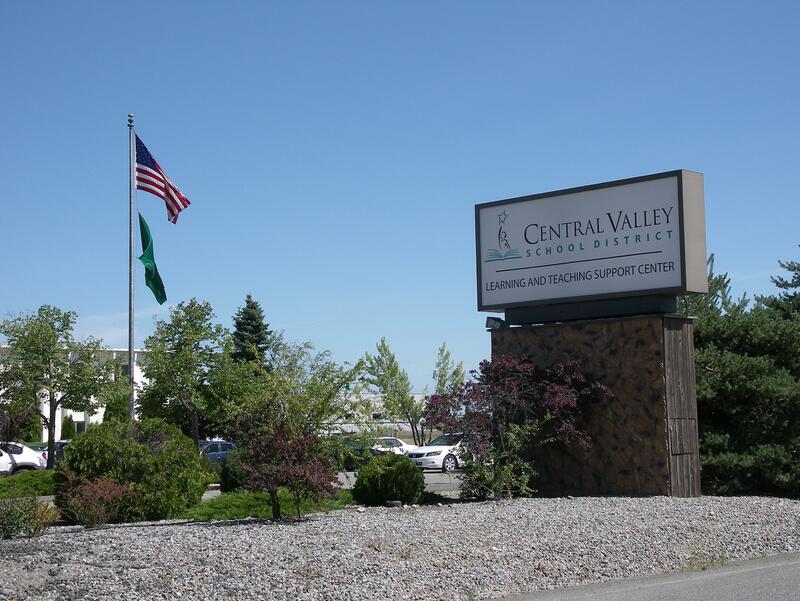 Complaints that a program, service, or activity of Central Valley School District is not accessible to persons with disabilities should be directed to Rick Doehle, Executive Director for Human Resources, 19307 E Cataldo, Spokane Valley, WA 99016, phone (509) 558-5442. Central Valley School District will not place a surcharge on a particular individual with a disability or any group of individuals with disabilities to cover the cost of providing auxiliary aids/services or reasonable modifications of policy, such as retrieving items from locations that are open to the public but are not accessible to persons who use wheelchairs. This Grievance Procedure is established to meet the requirements of the Americans with Disabilities Act of 1990 ("ADA"). 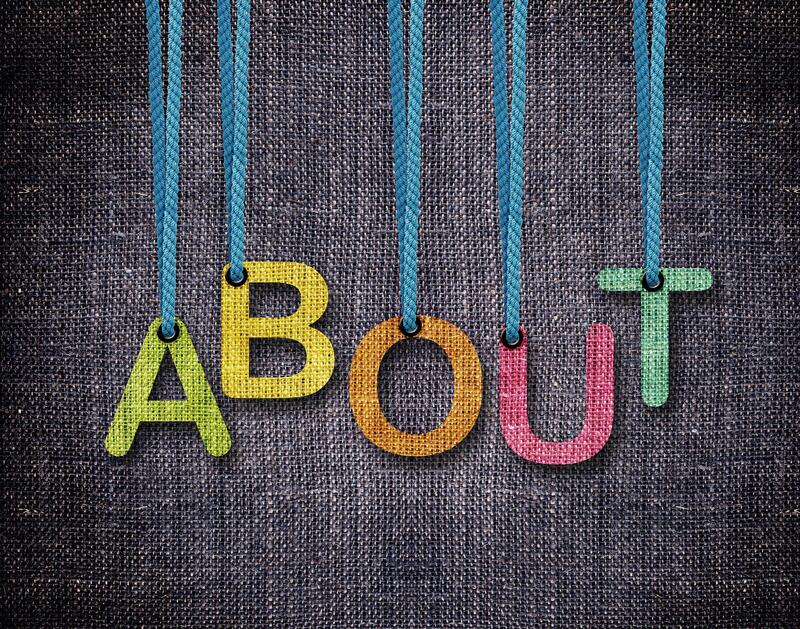 It may be used by anyone who wishes to file a complaint alleging discrimination on the basis of disability in the provision of services, activities, programs, or benefits by the Central Valley School District. The District’s Personnel Policy governs employment-related complaints of disability discrimination. Within 15 calendar days after receipt of the complaint, Rick Doehle or his designee will meet with the complainant to discuss the complaint and the possible resolutions. Within 15 calendar days of the meeting, Rick Doehle or his designee will respond in writing, and where appropriate, in a format accessible to the complainant, such as large print, Braille, or audio tape. The response will explain the position of the Central Valley School District and offer options for substantive resolution of the complaint. If the response by Rick Doehle or his designee does not satisfactorily resolve the issue, the complainant and/or his/her designee may appeal the decision within 15 calendar days after receipt of the response to the Superintendent of Schools or his/her designee. Within 15 calendar days after receipt of the appeal, the Superintendent of Schools or his/her designee will meet with the complainant to discuss the complaint and possible resolutions. 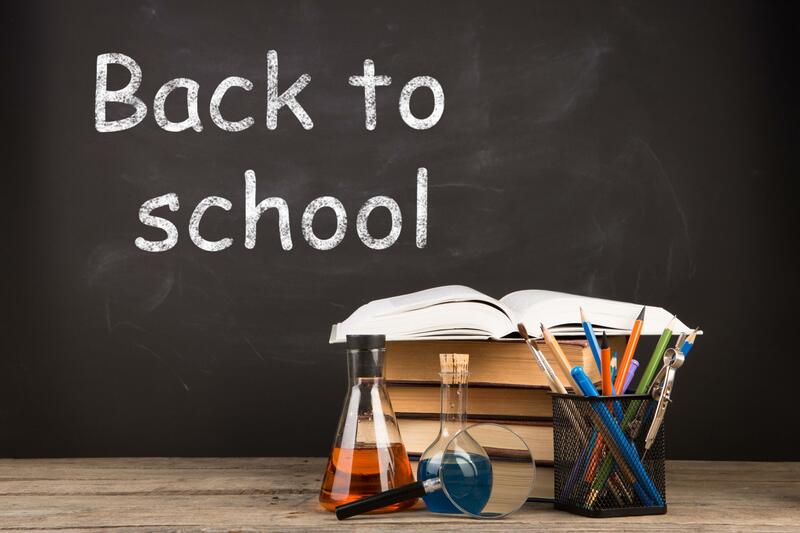 Within 15 calendar days after the meeting, the Superintendent of Schools or his/her designee will respond in writing, and, where appropriate, in a format accessible to the complainant, with a final resolution of the complaint. All written complaints received by Rick Doehle or his designee, appeals to the Superintendent of Schools or his/her designee, and responses from these two offices will be retained by the Central Valley School District for at least three years.